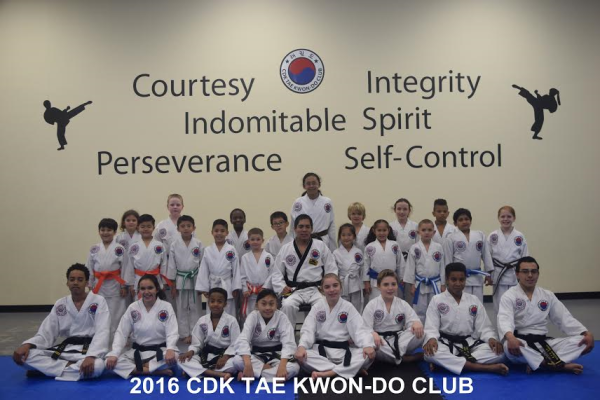 PERSONAL GROWTH THROUGH EXCITING MARTIAL ARTS CLASSES! Our training is really quite simple. 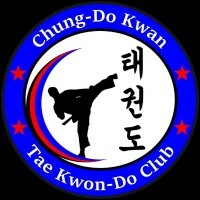 We train hard to learn to Strike, Block, and Evade. From the sweat and sore muscles comes skills and strength. Skills turn into Self-Confidence, and Self-Confidence becomes Self-Worth. Courtesy. Integrity. Self Control. Indomitable Spirit. Perserverence. First class is a free trial. Simply give us a call, or fill out the info on the Contact page, and we'll contact you to schedule your first class. 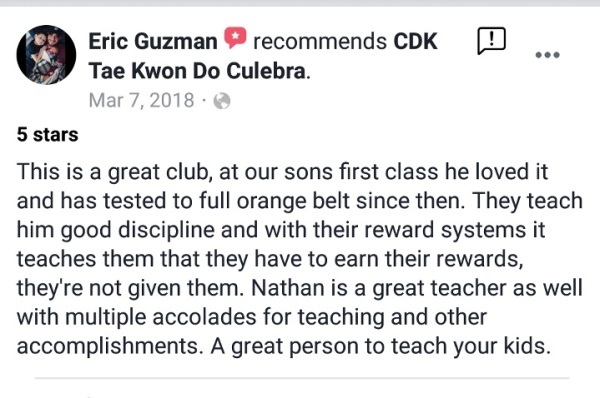 COPYRIGHT © 2018 CDK TAE KWON-DO CLUB CULEBRA. ALL RIGHTS RESERVED.